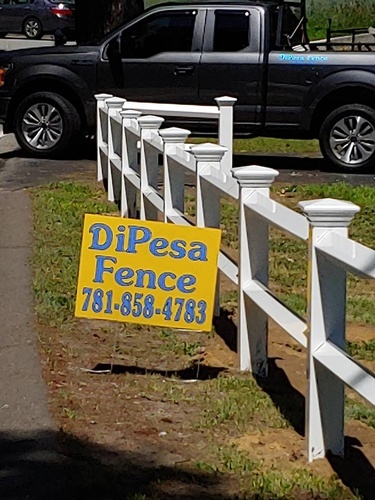 DiPesa Fence makes selecting and installing your fence our top priority! 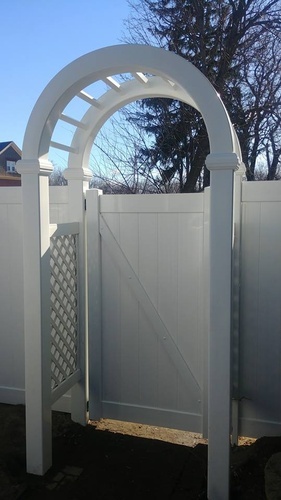 When it comes to the selecting and installing the perfect fence, there's a lot to consider... from budget to safety and aesthetics. 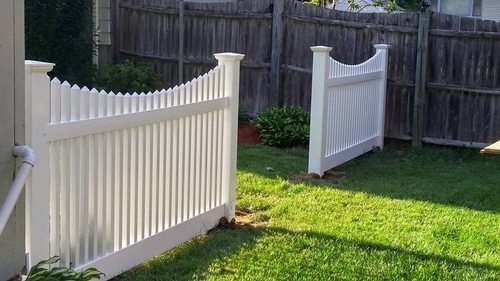 DiPesa Fence will assess your unique needs to help you select the perfect fence - and install the job with exceptional service and attention to detail!